So, who's doing some Black Friday shopping? Not this girl, I will be snug as a bug in a rug!!! 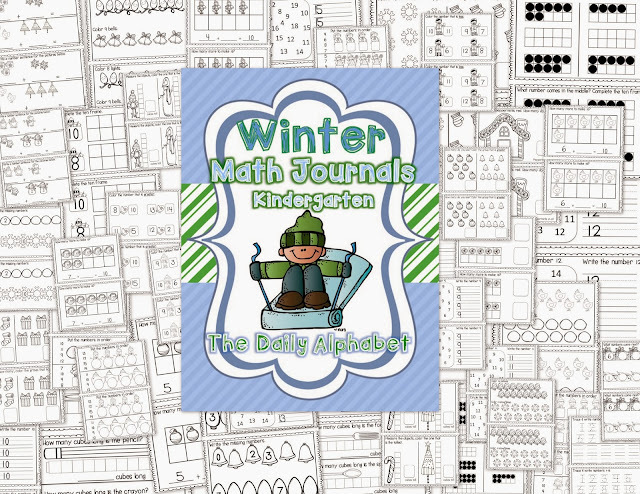 Haha, anyway, I finally finished my Winter Math Journals for Kindergarten!!! Tell me your plans for Black Friday and I'll pick a few winners! 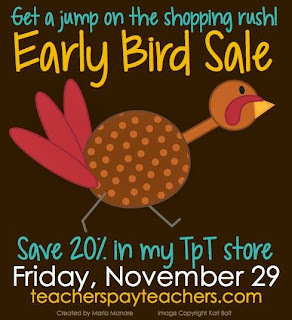 Speaking of Black Friday, I'm throwing a little sale for you early shoppers!!! Tomorrow, my store will be on sale just for you!!! need to get some early planning done!! Have fun shopping, and be safe!! In math, we have been working on quite a few things!! on the first day of school, and I see name charts all over the place. so I like to wait until it comes up in the pacing guide. 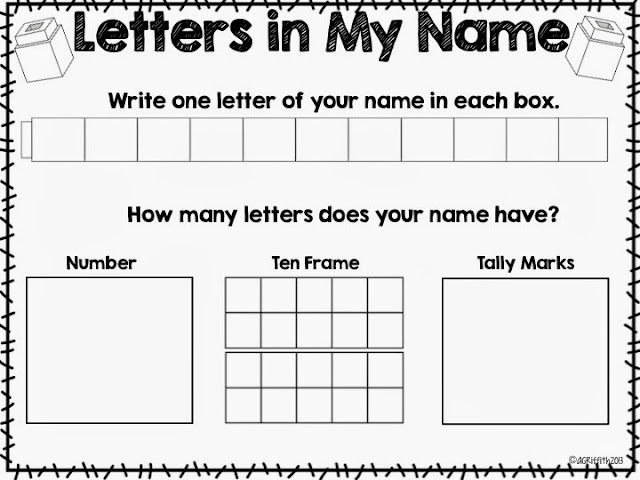 it was time to discover how many letters we had in our names. and then we charted the letters in our name. I modified the activity slightly, and voila!! Click on the picture below for your copy! 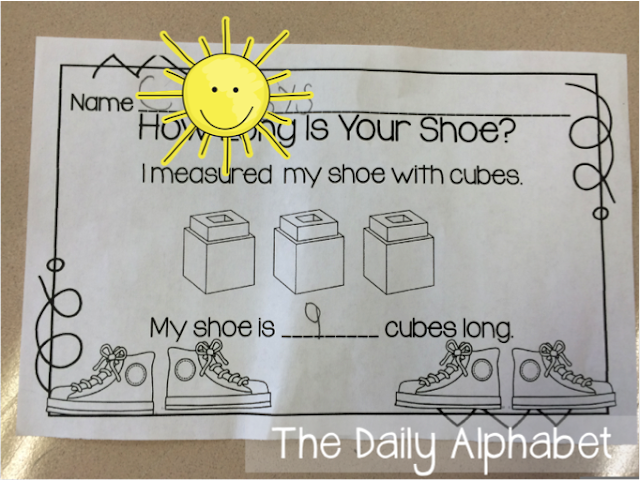 This week began our measurement unit, and the first activity was measuring shoes. 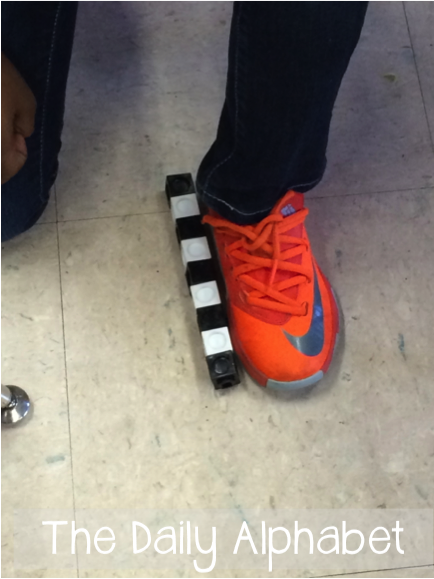 Yes, everyone had to keep on their shoes!! They really had fun with this!!! 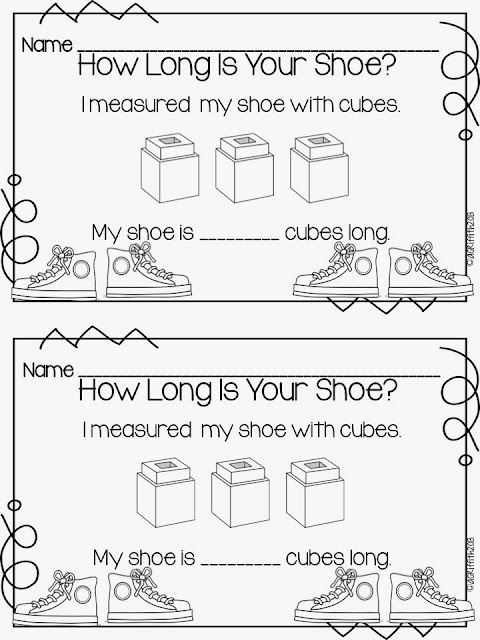 they completed this recording sheet and placed it in their math journals. I found myself sick, down and out for the count!! and I had to take a break!!! but sometimes we just need a moment!! 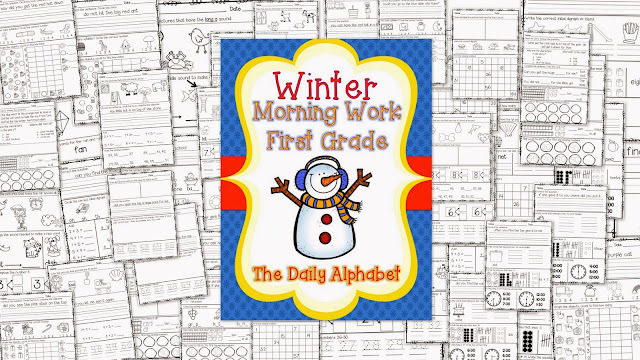 Winter First Grade Morning Work pack, and I'm so happy to say that I finally finished it!! Click on the picture for more info!! second quarter and I'll pick a few winners!! Don't forget to leave your email address!! Congrats to Roxanne, Erin & Rachel!! !